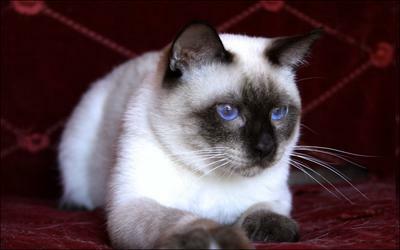 Siamese Royalty is a small hobby cattery situated in Central-Southern Illinois. We specialize in high-end old-style traditional Applehead Siamese and long-haired Balinese kittens in all four colors of seal, blue, lilac and chocolate. 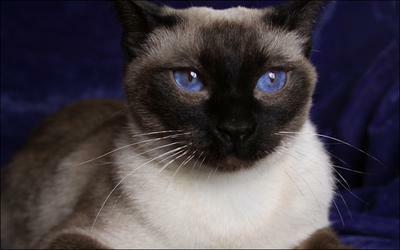 Our goal is to breed exceptionally healthy, vividly blue-eyed, well-socialized cats with a well-rounded temperament for you and your family to thoroughly enjoy for many years. 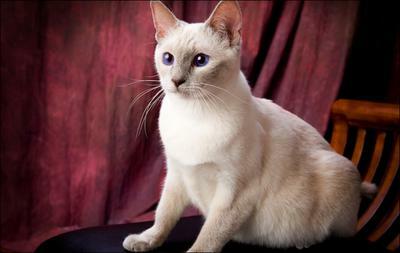 Siamese Royalty is a CFA Cattery of Excellence, ACA, CFF and CFA registered. All of our cats have been tested negative for FIV and FeLV. Additionally, they are regularly examined by our local veterinarians as we take their health very seriously. Our kittens leave home altered, vaccinated, vet-checked, blood-tested, dewormed, and litter trained. They also come with a Health and Genetic guarantee and are properly socialized/raised underfoot. Shipping is available to approved homes. For more information, please visit our website.